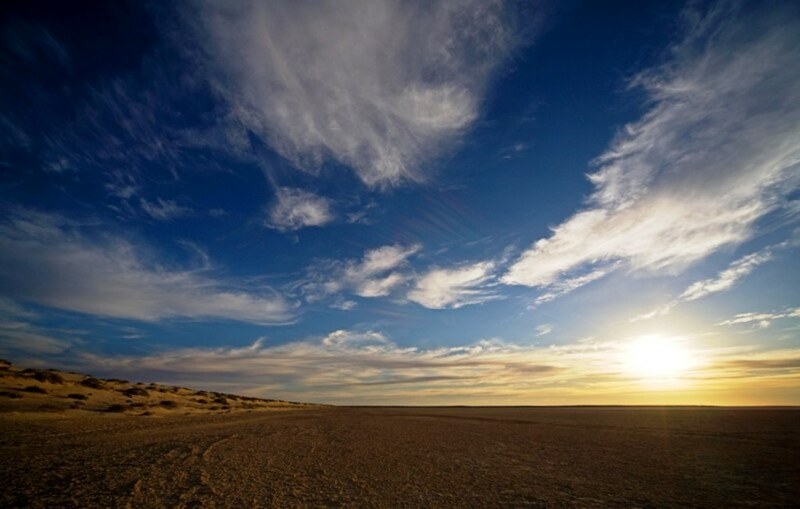 This trip starts at Lyndhurst in the Northern Flinders Ranges and has always been the jumping off point for many outback adventures and the end of the bitumen. 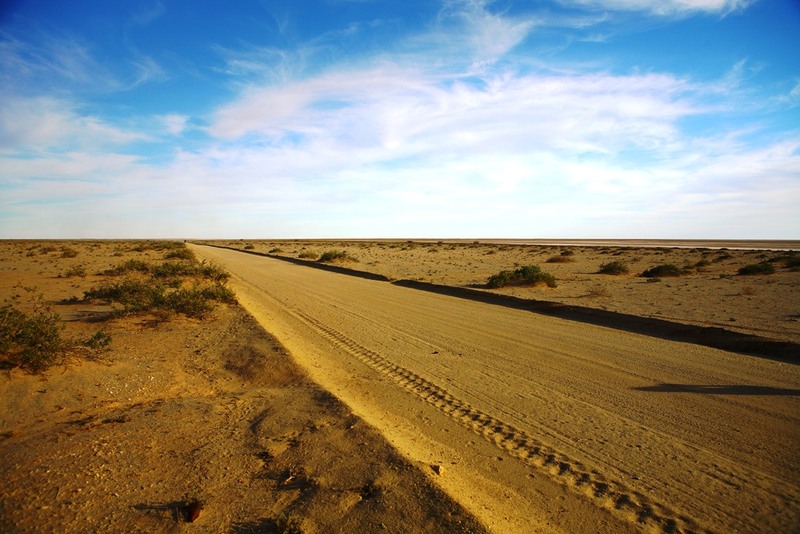 At least this used to be the case but there is now an intermittent bitumen road through to Marree, comprising five kilometre sections of bitumen separated by up to seven kilometres of good gravel road. 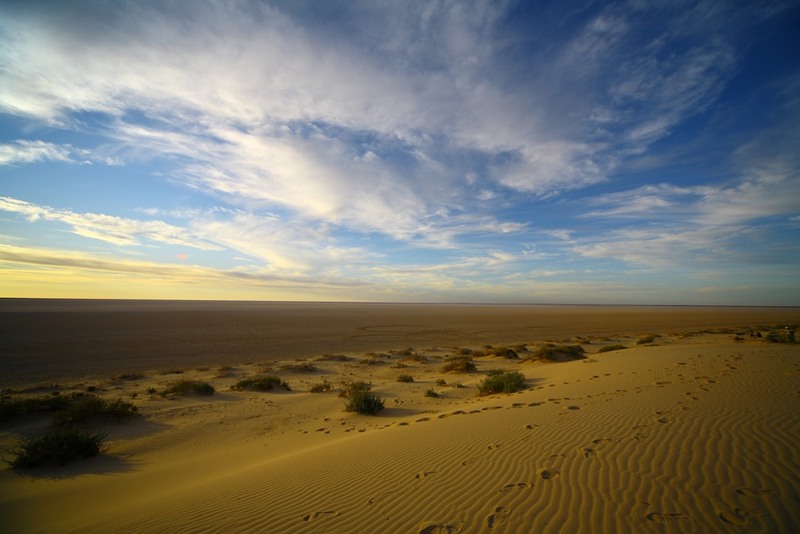 Lyndhurst is the start of the Oodnadatta Track and is also the start of the equally adventurous Strzelecki Track. 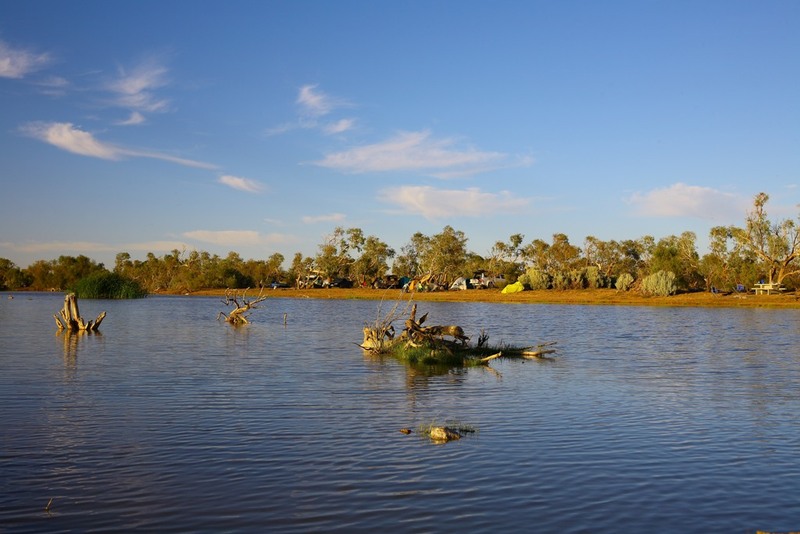 For those starting this journey from the Flinders Ranges or from Adelaide there is a well set up campground at Farina, midway between Lyndhurst and Marree. This is highly recommended as a stopover point and somewhere that is worth a side trip to explore the once sprawling town of Farina that is now nothing but ruins. 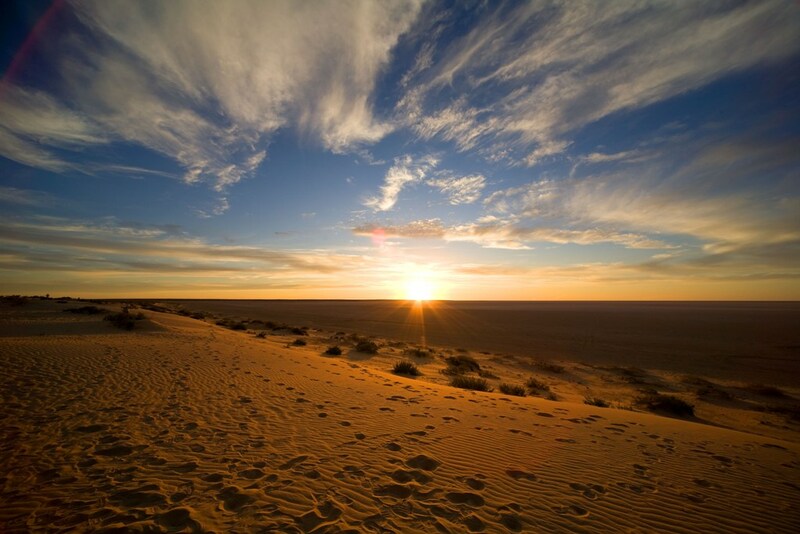 For those with limited time continue on to Marree for your last fuel and supplies until William Creek. 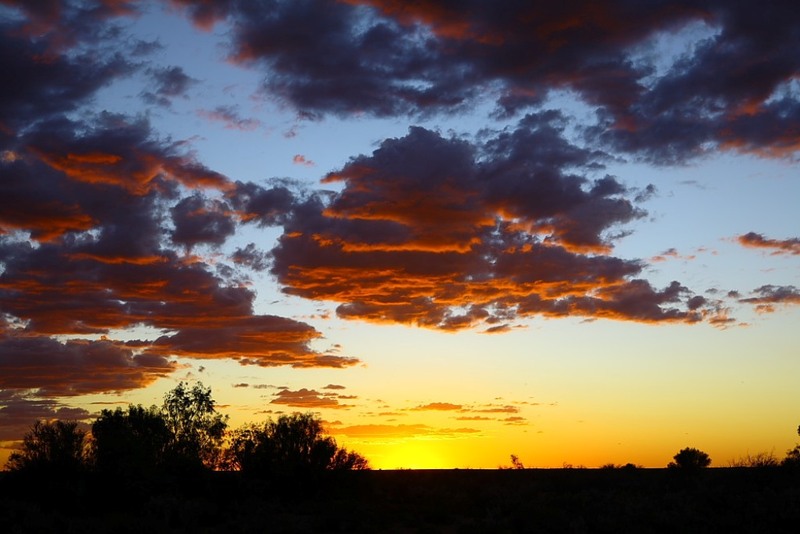 Marree is one of the major towns on the old Ghan line that has survived and flourished as a welcome oasis for outback travellers. Heritage icons on display in the town centre include several old diesel locomotives, one of Tom Kruses’ old mail trucks and a mosque preserved as a tribute to the Afghan cameleers that helped open up the area and gave their name to the Ghan railway. 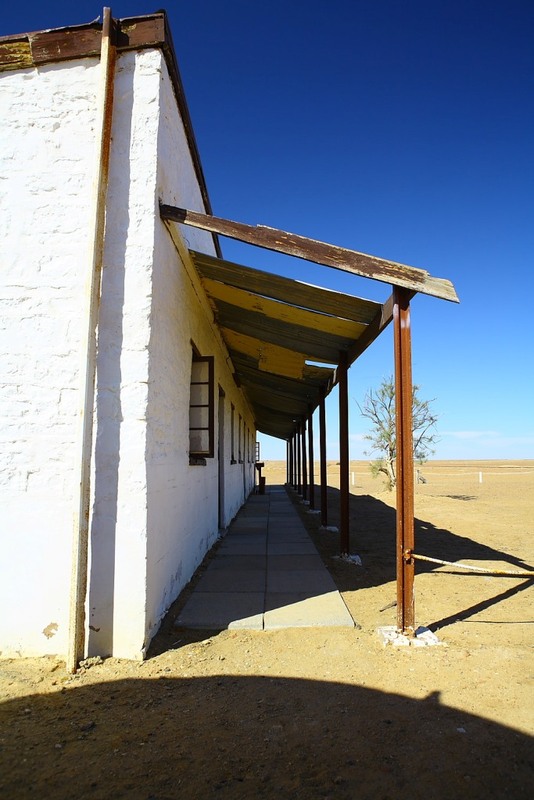 Other places worth visiting include the Marree Hotel, a sandstone two storey beauty, and the rather eccentric sounding Lake Eyre Yacht Club. 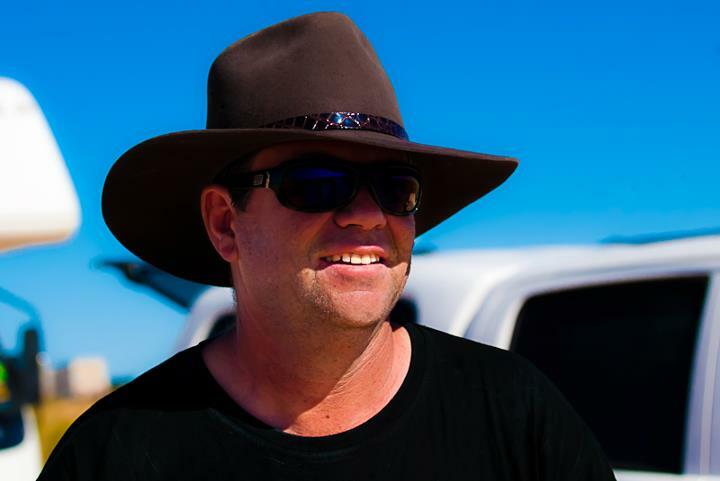 Several charter planes in Marree will take tourists over the lake and to see other sights including the almost vanished infamous Marree Man. 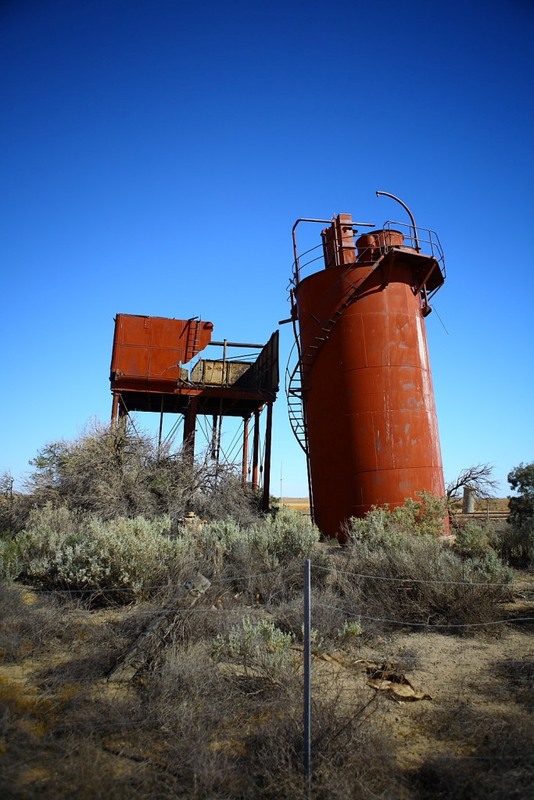 Approximately two kilometres West of town on the Oodnadatta Track is the short track to Hergott Spring. This was the original name for the town of Marree but was changed due to anti-German sentiment after World War One. Returning to the main track there is a well signposted road on the right, about three kilometres out of Marree, that takes you out to Muloorina Campground. This is a fifty kilometre drive on a well maintained gravel road, passing at one point through the Dog Fence, which brings you to the superb campground on the banks of the Frome River. 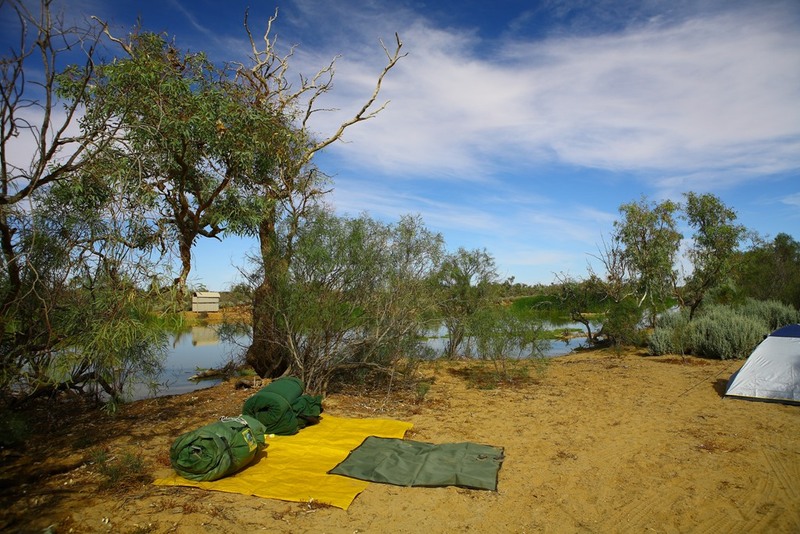 Based around a permanent waterhole that feeds a large wetlands area this camp has a swimming area, a large choice of campsites and flushing well maintained toilets. 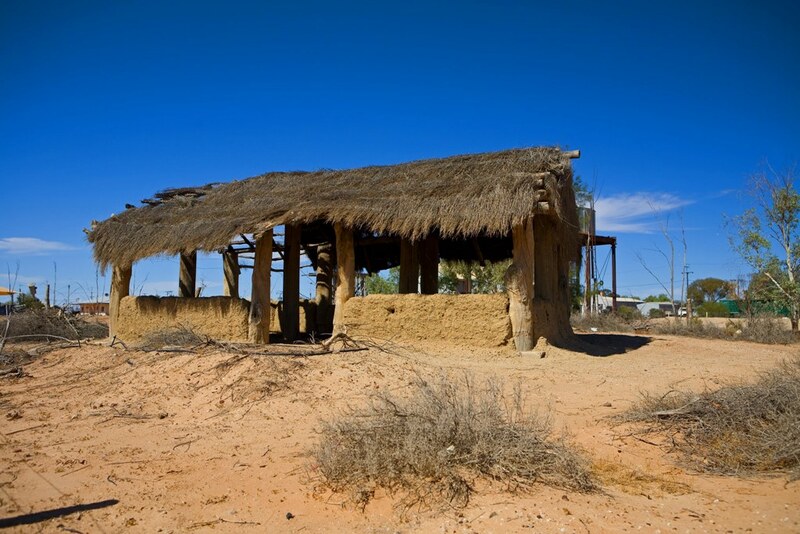 For a donation via the usual outback honesty system this is a wonderful place to stay for a day or three. 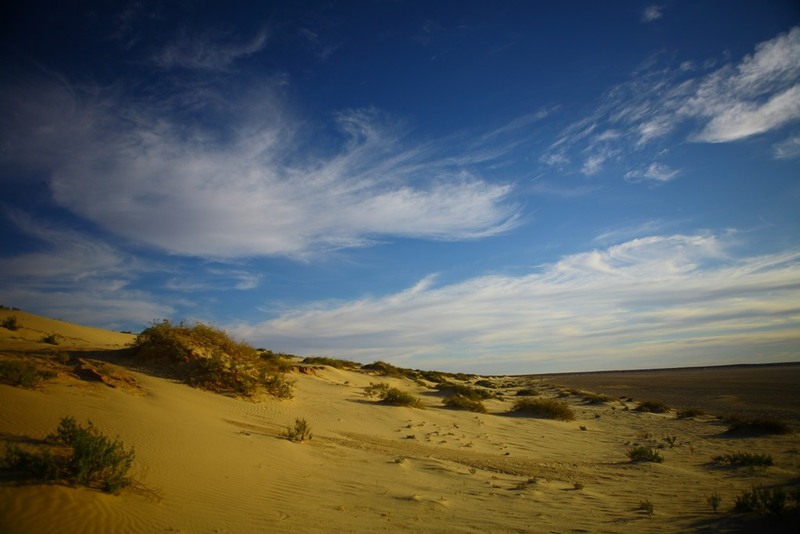 Day tripping from Muloorina its about a twenty five kilometre drive out to the shores of Lake Eyre South, on another corrugated but good gravel road, and then follow the shoreline North to the channel between the two lakes and eventually Lake Eyre itself at Level Post Bay. This last twenty kilometre section is rough and sandy in places but well within the capabilities of a four wheel drive vehicle. Level Post Bay is the spot where Donald Campbell set up base for his successful bid to break the world land speed record in his Bluebird car in 1964. 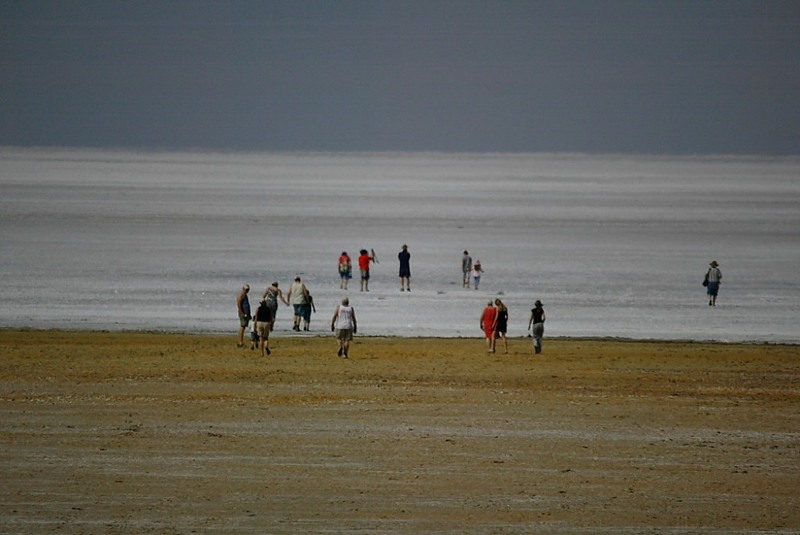 When we visited in April the lake was dry as far as the eye can see. 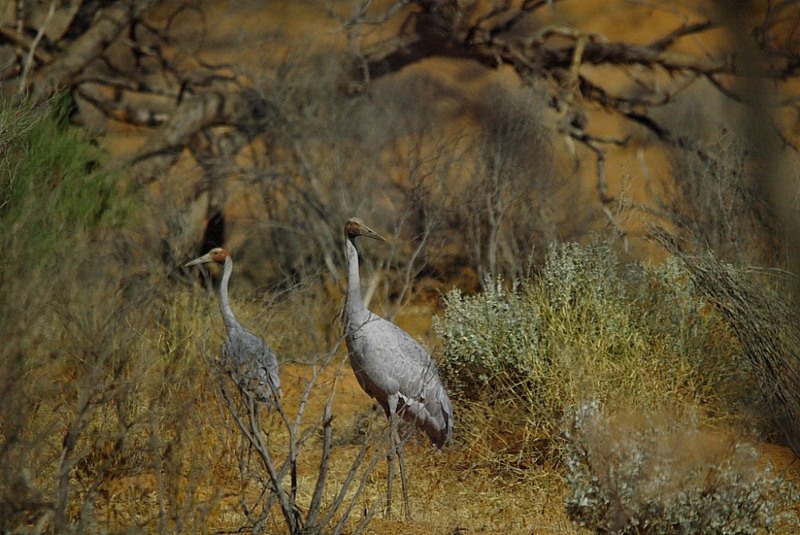 For bird watchers, nature lovers, outback visitors and photographers this location is a must see. Being in the SouthEast corner of the lake the views across its expanse are something to behold. 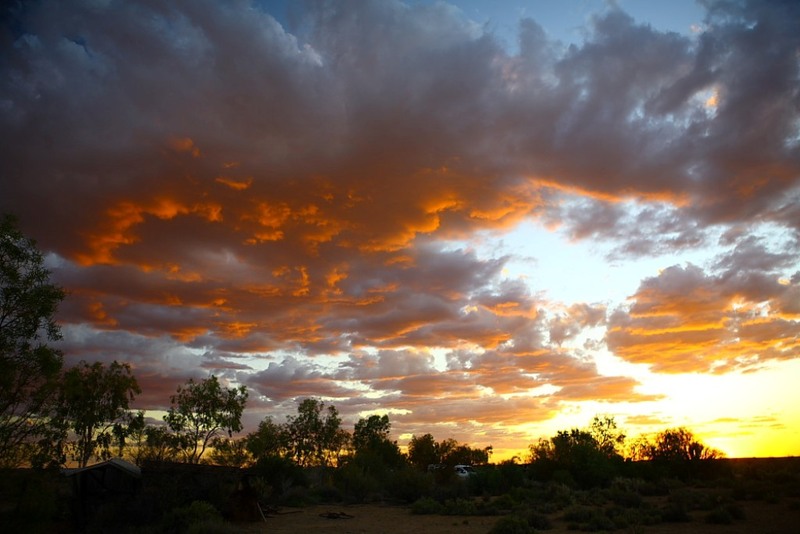 While out here make sure you stay for a magnificent outback sunset over the Western side of the bay. 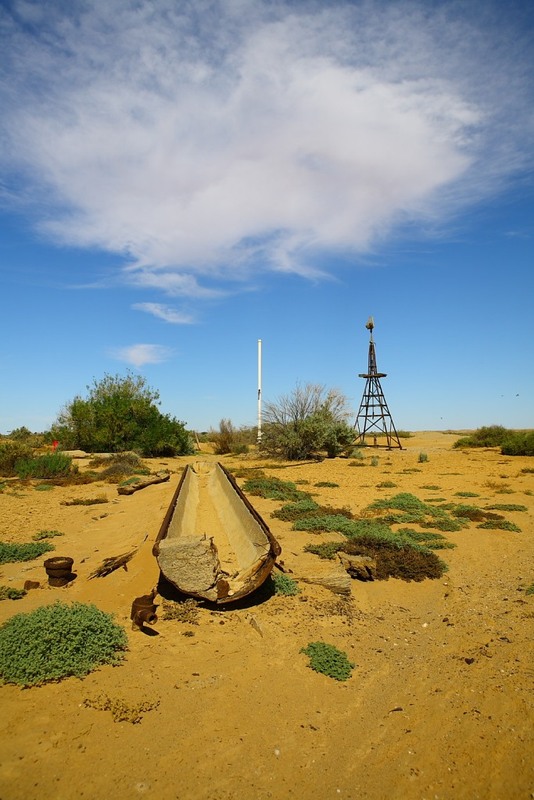 From Muloorina you return to the Oodnadatta Track and can either make the three kilometre trip back to Marree to refuel and restock or turn right towards William Creek. 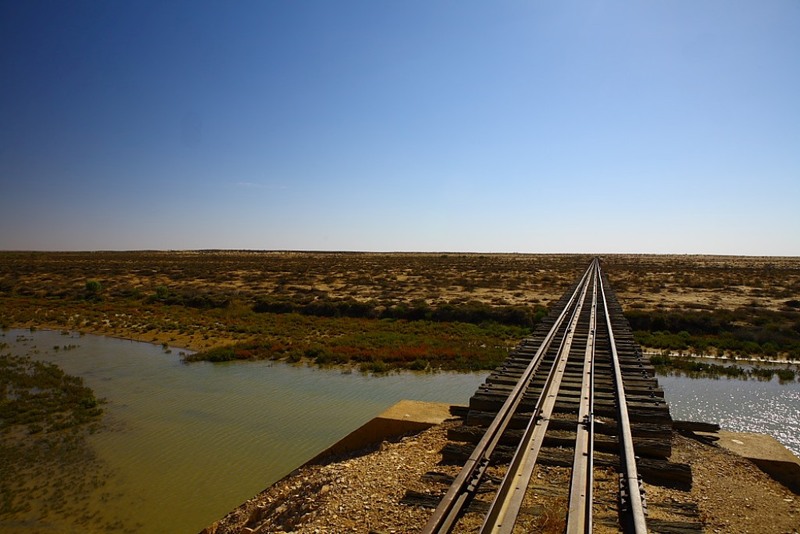 Along this section of the track there are many remnants from the old Ghan line including bridges across flood plains, rail sidings and buildings at Curdimurka and Beresford, water towers and other relics. 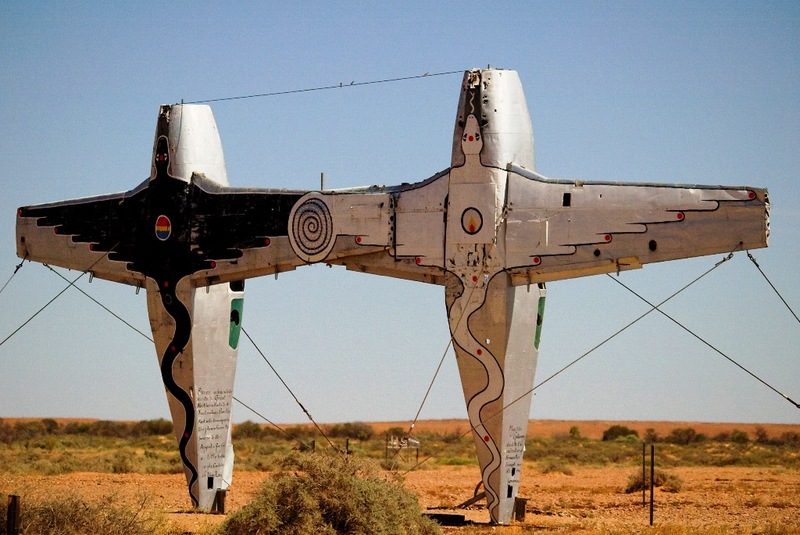 Approximately thirty kilometres from Marree is the eccentric, amusing, amazing Mutonia Sculpture Park best known by travellers as Plane Henge. 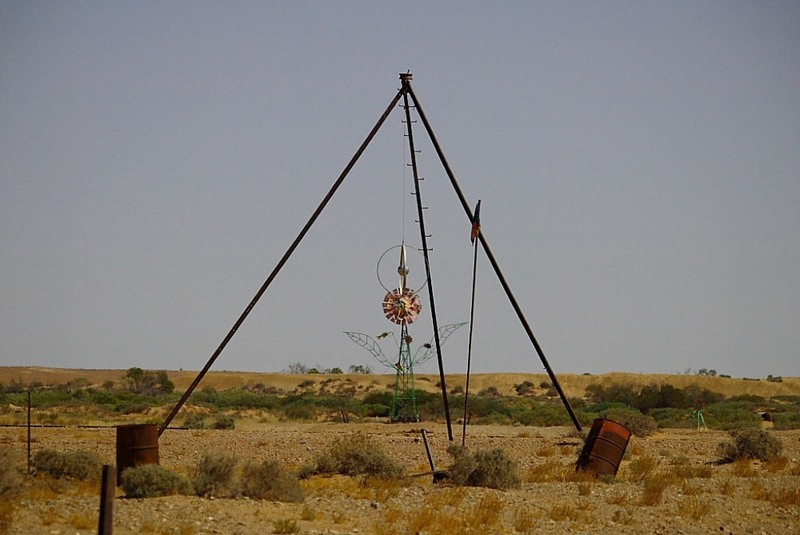 This collection of recycled items turned into art has been put together by artist Robin Cooke and is now a must see on the trip along the Oodnadatta Track. 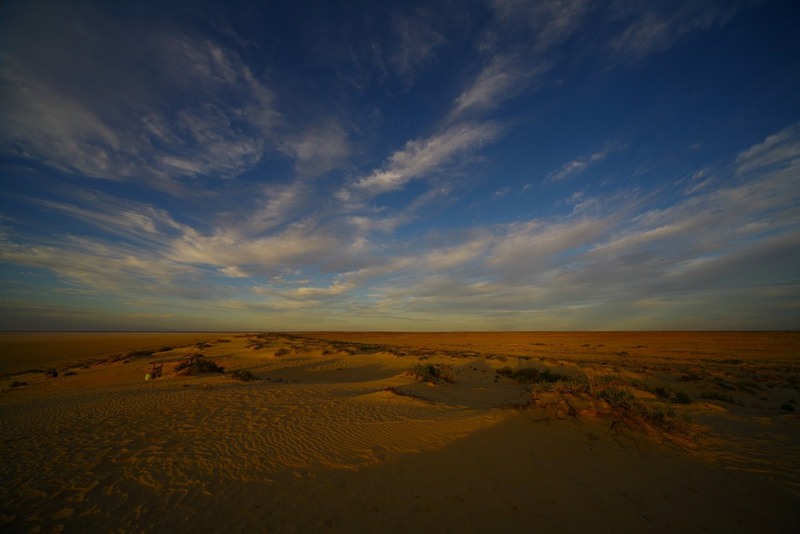 The collection includes a Ghan water tank turned into a dog or dingo that can be seen from many kilometres away, a couple of light aircraft stood up on their tails and a dream catcher. Allow plenty of time to wander around the park. 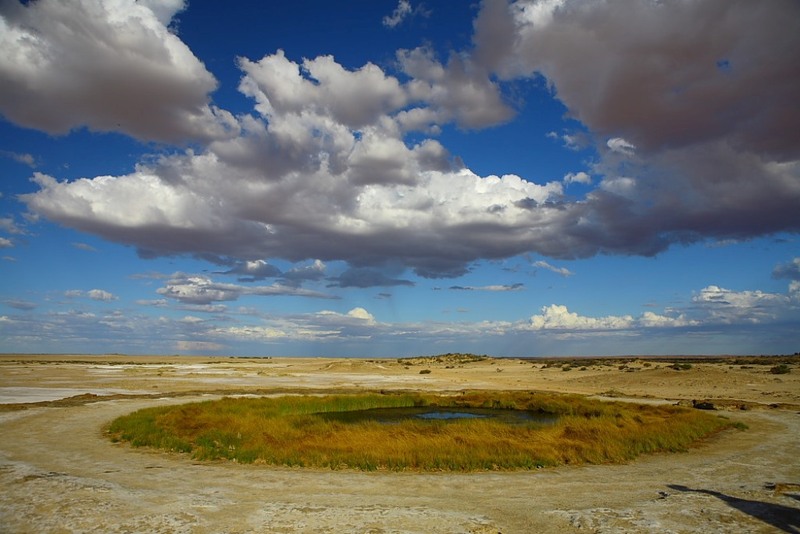 As you get close to Curdimurka from the East there is a large parking area that is well signposted and allows views across Lake Eyre South. Curdimurka itself comprises a building, water tank and demin tower. Camping is allowed however it’s a very exposed location so Beresford, further up the track, is a better option if wanting to camp away from the crowds at Coward Springs. 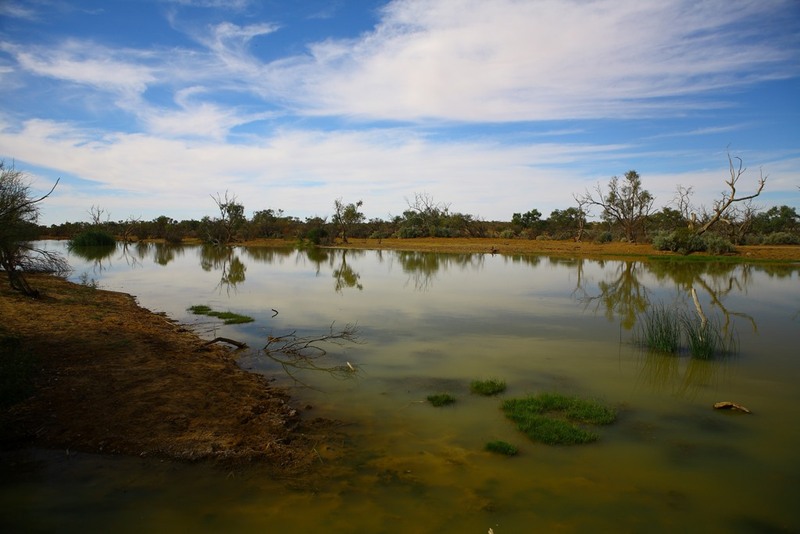 Cowards Springs, however, is a well placed stopover between Marree and William Creek. It has excellent facilities including toilets and showers and, given it’s a locally run privately owned campground, is good value. 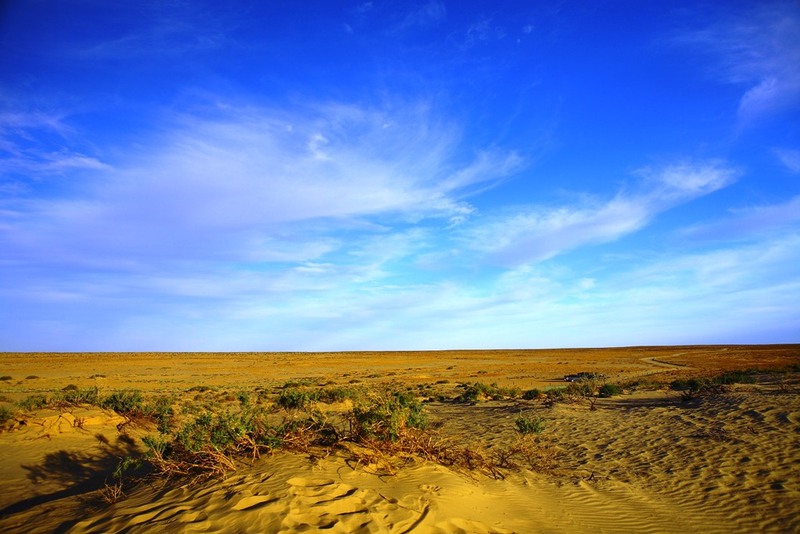 Plenty of shady campsites and of course a dunk in the spring is welcome relief in this arid sparsely vegetated region. Railway relics are signposted along short walking trails. Local attractions include the mound springs a short drive away, the most popular being Blanche Cup and the Bubbler. Both are worth the trip off the main track. Last stop on this trip is the campground at William Creek. Where once we slept in swags behind the pub with its tin shed showers, nowadays it’s the newer area across the road with modern amenities blocks, still growing trees, power and running water. It may not have the rugged adventurer charm of the old area but makes up for it in other ways. The days of Cessnas firing up next to your swag while you’re still waking from a big night at the pub are now just a memory. Fortunately so is the mud and overcrowded mayhem. 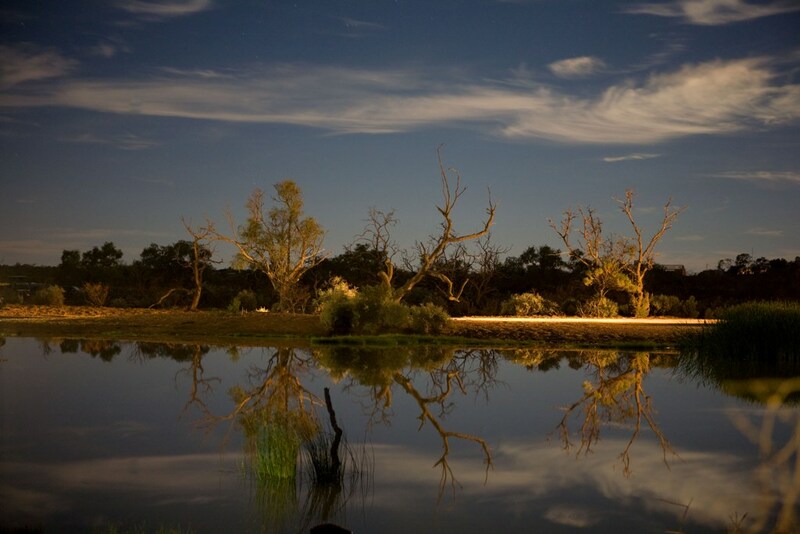 Using William Creek as a base, it’s a 140km round trip out to see Lake Eyre. The track is in very good condition and suitable for most vehicles when dry. There are two areas to access the lake from on this track. Halligan Bay and ABC Bay both provide good views and access with water usually coming into Halligan Bay first. Early morning or late afternoon The track to ABC Bay allows us to drive right next to the lake surface and makes for great photos. 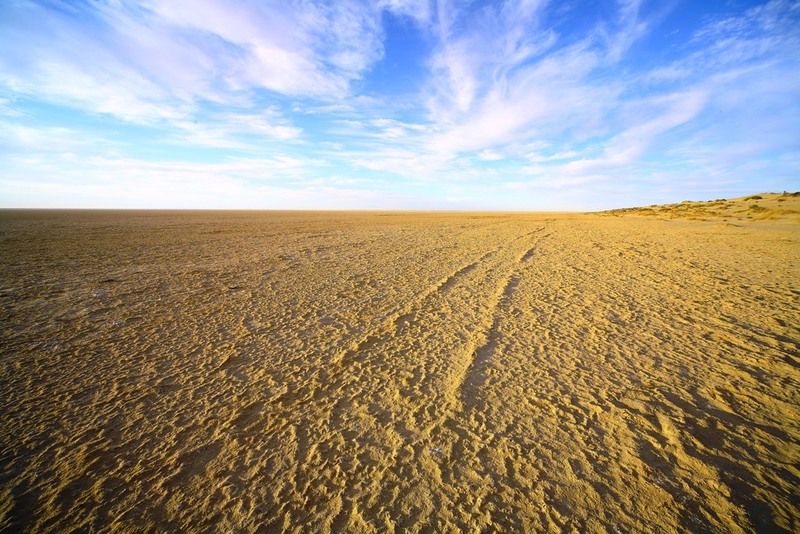 The scenery on the Halligan Bay Track is superb and its arid moonscape alone is worth the price of admission. 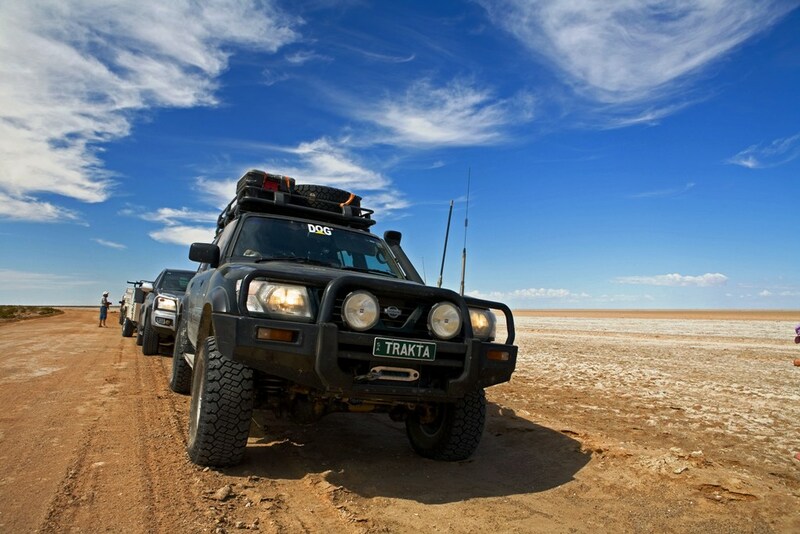 For anyone considering an outback four wheel drive adventure the Oodnadatta Track and Lake Eyre region is a must do trip with good camp sites, scenery and facilities making it a comfortable remote area experience. As with any four wheel drive trip the basic precautions and necessities apply. Weather plays an important part here too with searing summer temperatures and unpredictable rain storms at any time of year. A few millimetres of rain onto these tracks and they have all the grip of an ice rink. TransportSA will close the roads and tracks after light rain so always be prepared and carry provisions to cover being stranded out here for a few days. 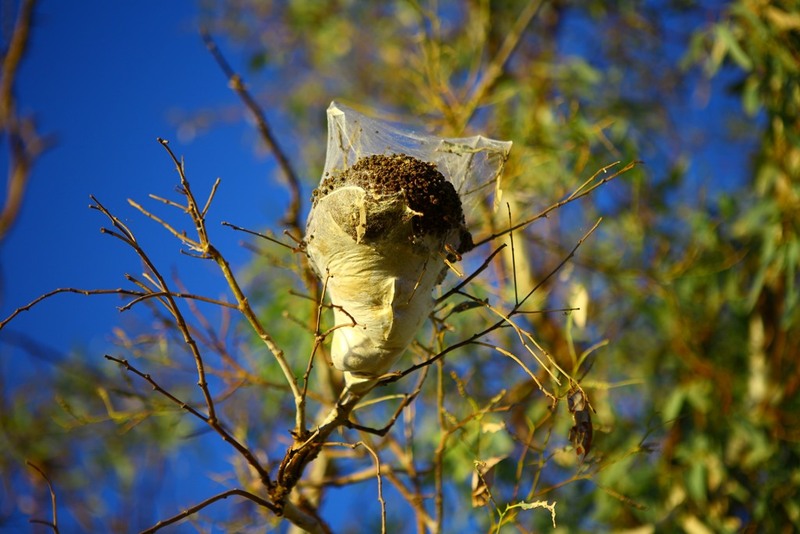 I loved your blog and useful information you provided in your post. 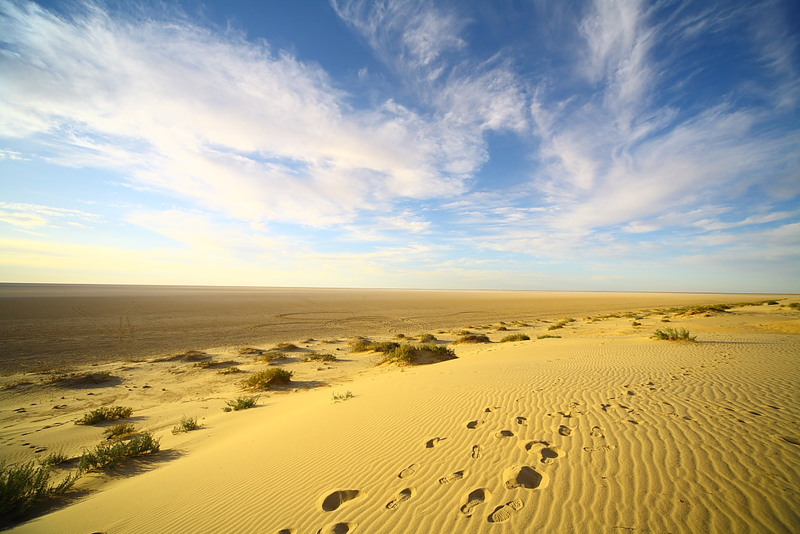 I plan to do some travelling around lake eyre and Frome with a friend. Do you have any book suggestions as well as useful info we could get regarding visit to the region? Also we plan to do this November. I know it is expected to be hot. What is the best season to cover this area? We are going not just for sight seeing, we wanted to meet up with Aboriginal people of the lake. Mostly Arabana people. I read that most of them don’t live there anymore. Is it true? Do you know where we could find tribes in this region? 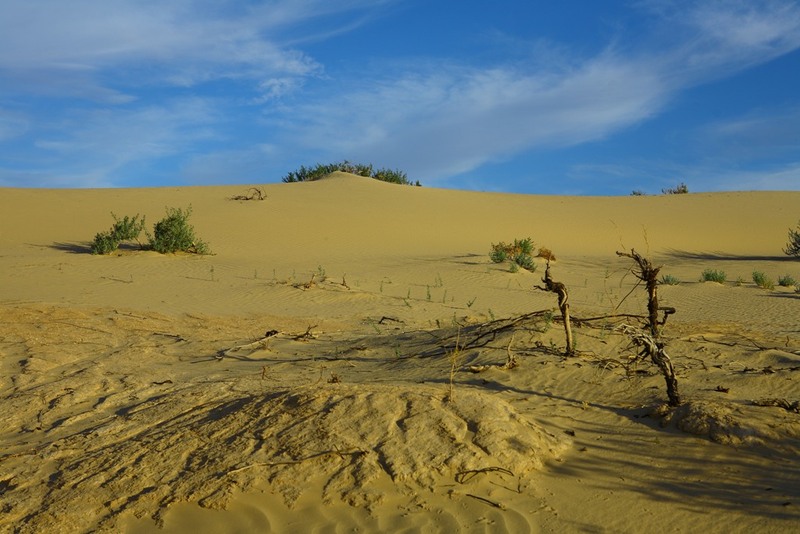 November will be warm in the Flinders/Lake Frome area but should be OK.
Spring is the best time of year and you will be on the end of that. Arabana people are mainly up around Marree. 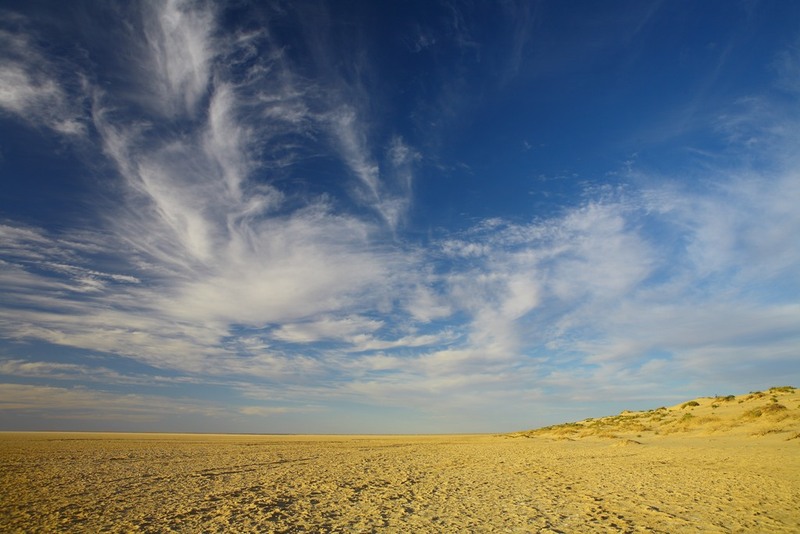 Adnyamathanha people are further South around the Flinders Ranges. You have done great work here. your pictures and text had me quickly reliving my time in this area. 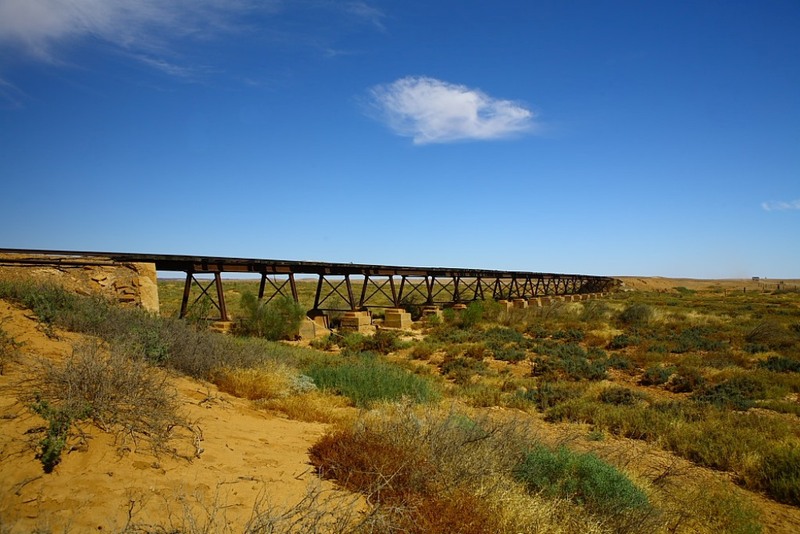 When did you take the photo of the Algebuckina Bridge – Oodnadatta Track for when we where there 2012 it was fenced. This trip was April 2009. Glad you enjoyed the page. Lovely pictures and great notes. 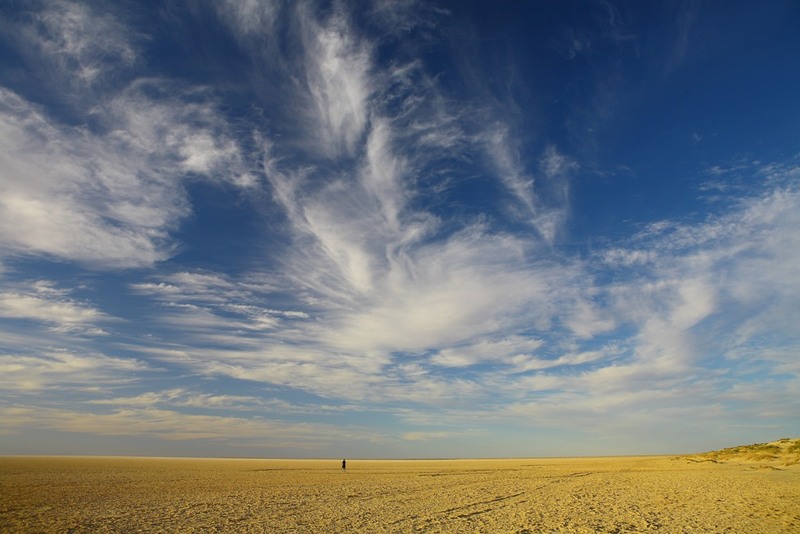 I’m headed that way in mid-July so it was timely to discover this blog. 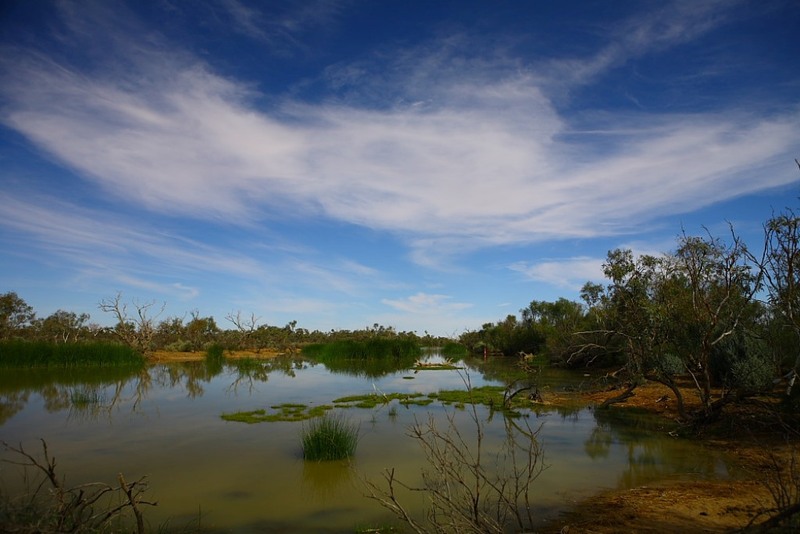 I am heading out the Lake Eyre, Anne Creek Road or Halligan Bay Track in 2016 March, from William Creek. I am trying to get a better idea of the track, reading allot of information, many photos, but no one can really explain what the 60-70 Kilometer track is like all the way out; or what the track is like over its length of the track. SA Gov website, has caution for puddles and river crossings currently, are there any river crossings at all on this track. I will only be going out there when its dry anyway, not after or before any rain. I have also read its a bit Sandy in places, but know idea how sandy, up to your axle sandy, or just need to be in 4WD, and keep moving. if you have been on this track any information will be helpful. Driving Colorado 4×4, AT Tyres, recovery equiptment ETC, but no winch. 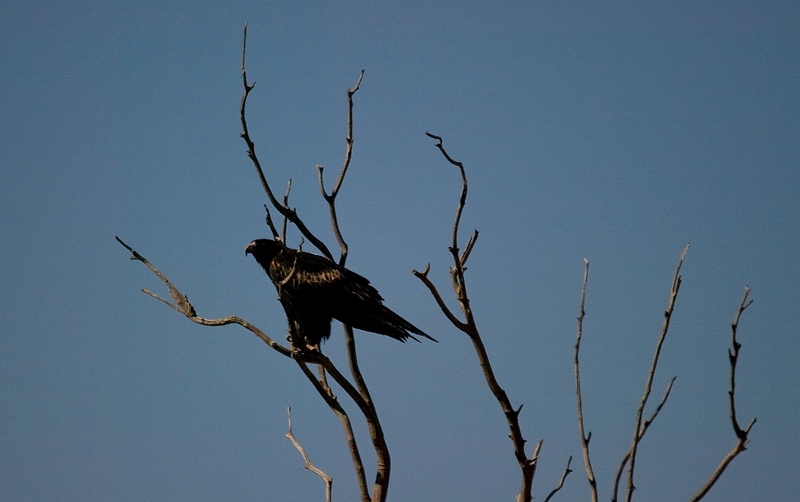 Just returned from the Oodnadatta track yesterday. 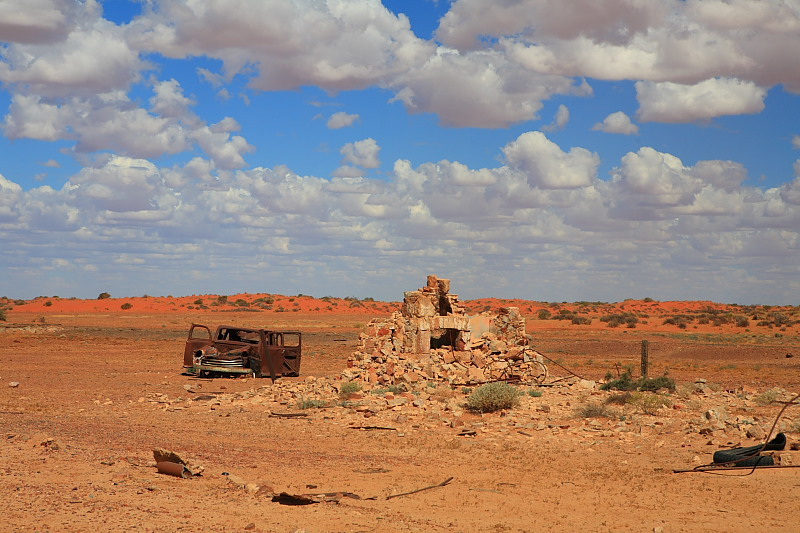 We only travelled from Marree to Coward Springs where the road is good, no sand, plenty of gravel & corrugations. Bigger floodways are concrete. Good camp spots at some flood-ways but be careful of weather. No flies this time. Muloorina is a great spot 5o km north of Marree & 50 km South of Lake Eyre where Donald Campbell took the Bluebird out for record run. 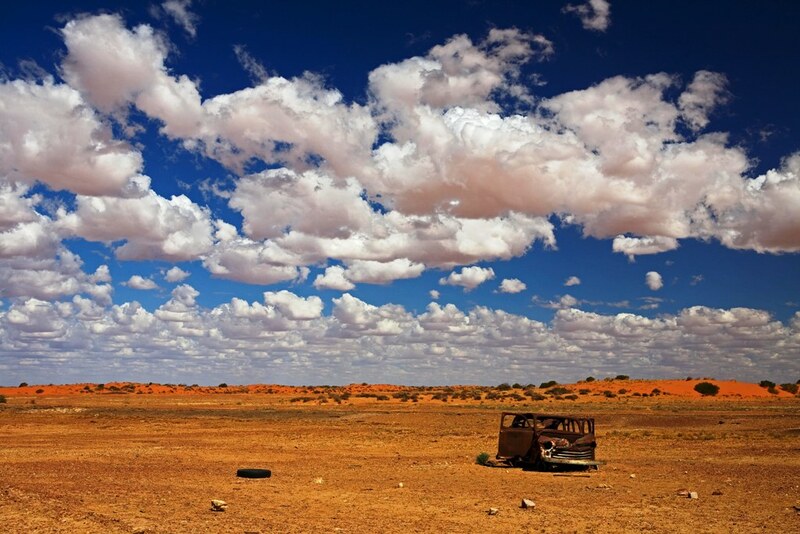 Hi Brandon, I am in Tibooburra at the moment and we drove the Halligan/ABC Bay track a few days ago. Basically good condition, one marked severe dip. Sand nothing to worry about. No need for winch and your setup very much like ours. We are a current model Ranger and BT50. 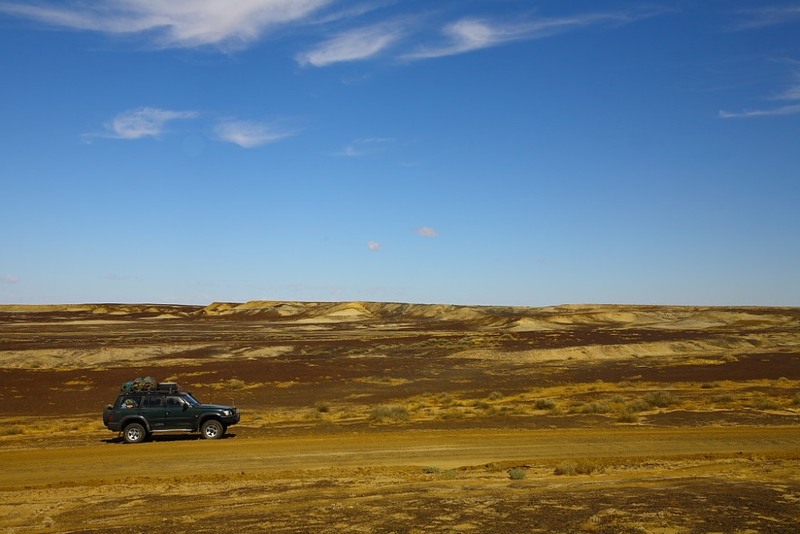 We got talking to a solo traveler in hired Prado at the William Creek Hotel and he joined us. Given conditions may have changed, hotel staff can advise and you might be able to hook up with others. 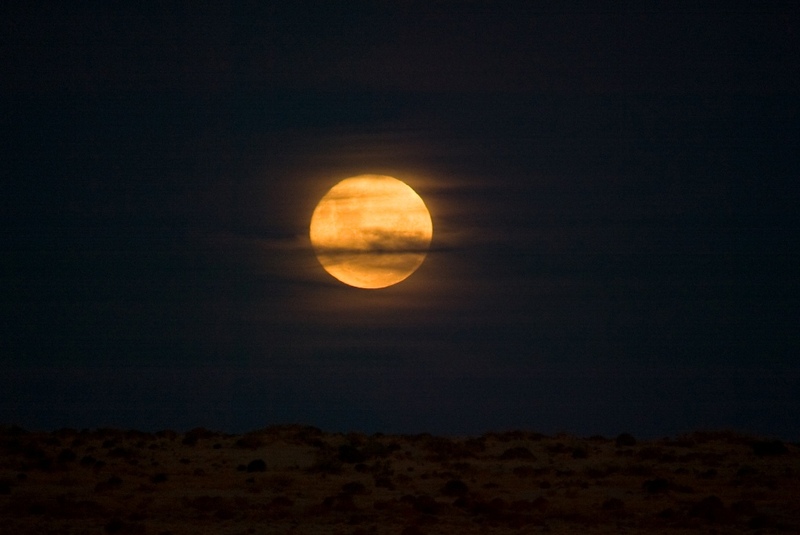 From there, we have been up the Strzelecki to Innamincka. All in good condition at the moment, including the Old Strz. Thanks guys for sharing your track updates. Good stuff.